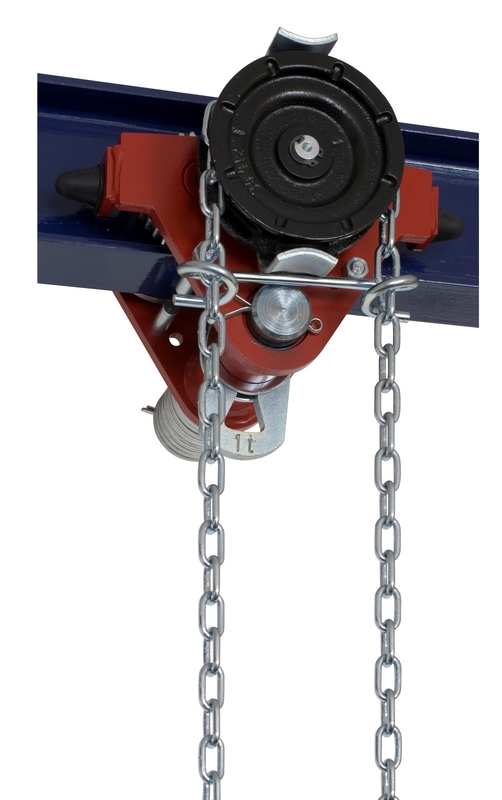 Lifting equipment serves to lift, tow, or push loads under conditions when the sole source of driving power is human. 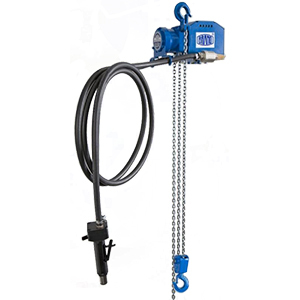 They are distinguished by their operating reliability and simplicity of operation. 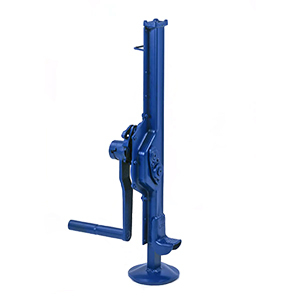 The wide range of manufactured dimensions and loading capacities enables you to select equipment that optimally covers your needs. 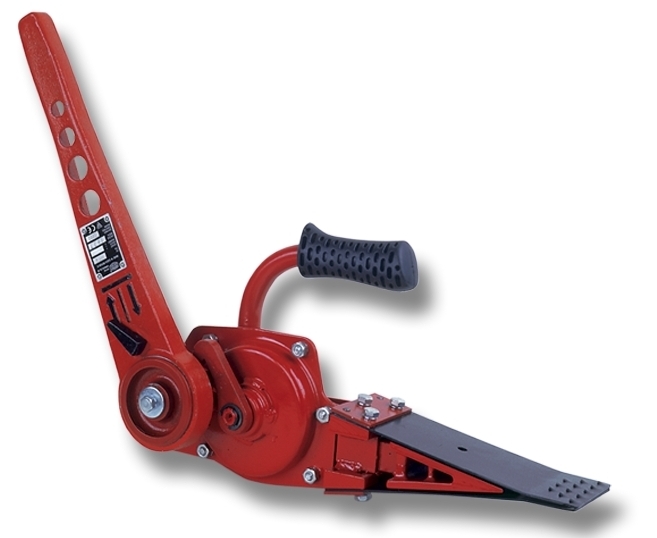 Today’s independent lifting equipment and door closer division offers products for the construction industry, assembly servicing and forwarding companies. 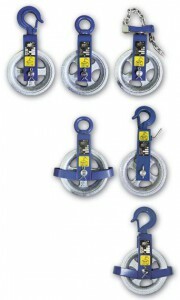 Wherever it is necessary to lift, lower, extricate, move or underlay something, one of our products can be used. 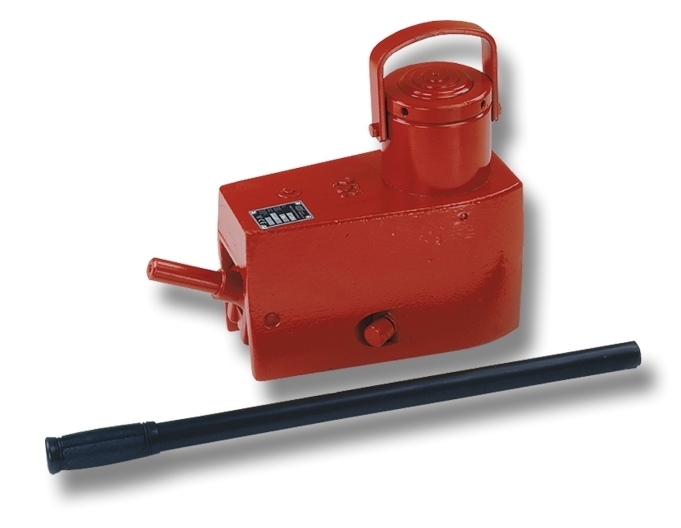 Rack and pinion jacks with a loading capacity ranging from 2.5 t to 20 t and ratchet jacks with a loading capacity ranging from 0.5t to 6.3 t are our best known products. 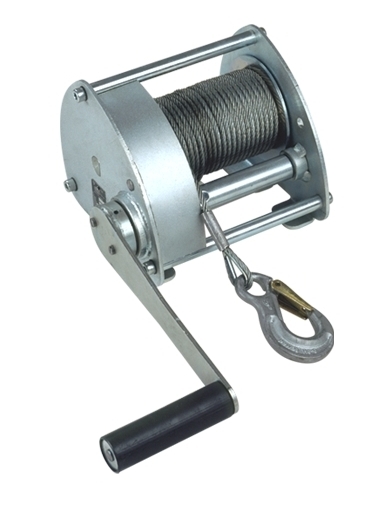 Other BRANO company products include cable hoists with loading capacities ranging from 0.8t to 3.2 t with cables 10, 20, 30 and 40 m long, cable winches and chain pulley blocks with loading capacities from 125 kg. 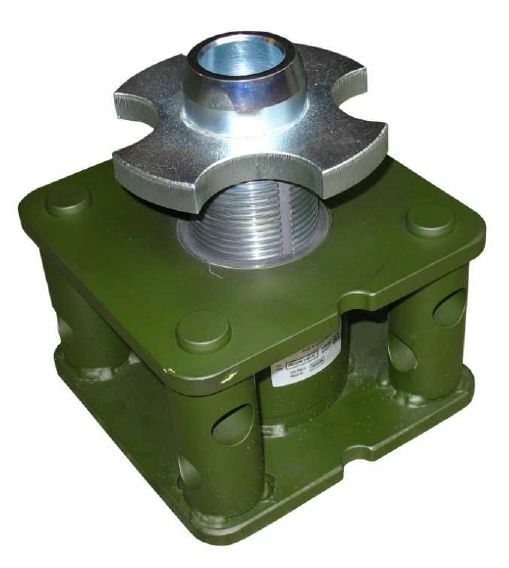 The last named products are also manufactured as a mobile chain pulley block version, manufactured with a loading capacity of up to 20 t. Apart from standard chain lengths customers may choose various lift heights made to measure for the customer. 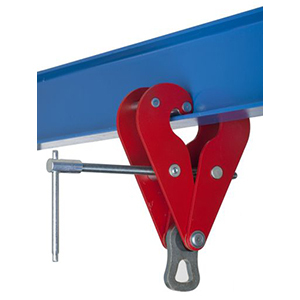 Another favourite product in the construction industry and also in general industry is the bricklayer’s pulley, supplied in five versions (with a hook, eye or adjustable chain stirrup) and also suspension equipment that can be used on various profiles for stationary suspension of lifting equipment or devices. 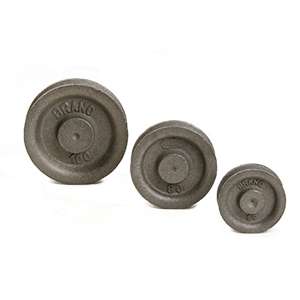 As you can see the range of BRANO lifting equipment is truly great and will satisfy the requirements of every customer. 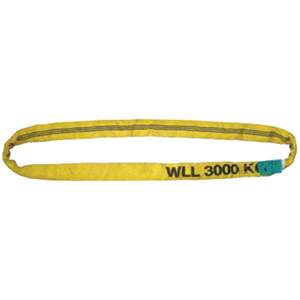 Quality is also an important part of manufacture of lifting equipment and the conferred ISO 9001, TS 16949 and ISO 14001 environmental certificates guarantee the quality of our products.